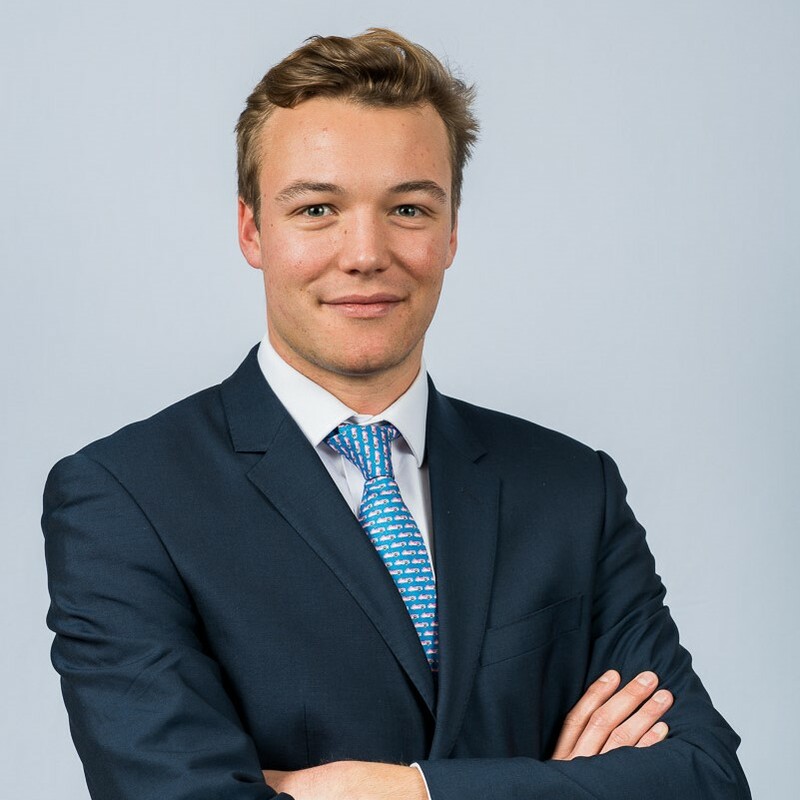 Will joined Sanlam in September 2017 to work in the Private Office having previously worked within the same team at Close Brothers Asset Management. As a Private Office Associate, his primary focus is to work closely with UK Family Offices in distributing Sanlam’s unitised funds whilst also providing support to the team with private client and professional intermediary relationships. Within the Private Office, he oversees marketing and communications and also provides investment support. 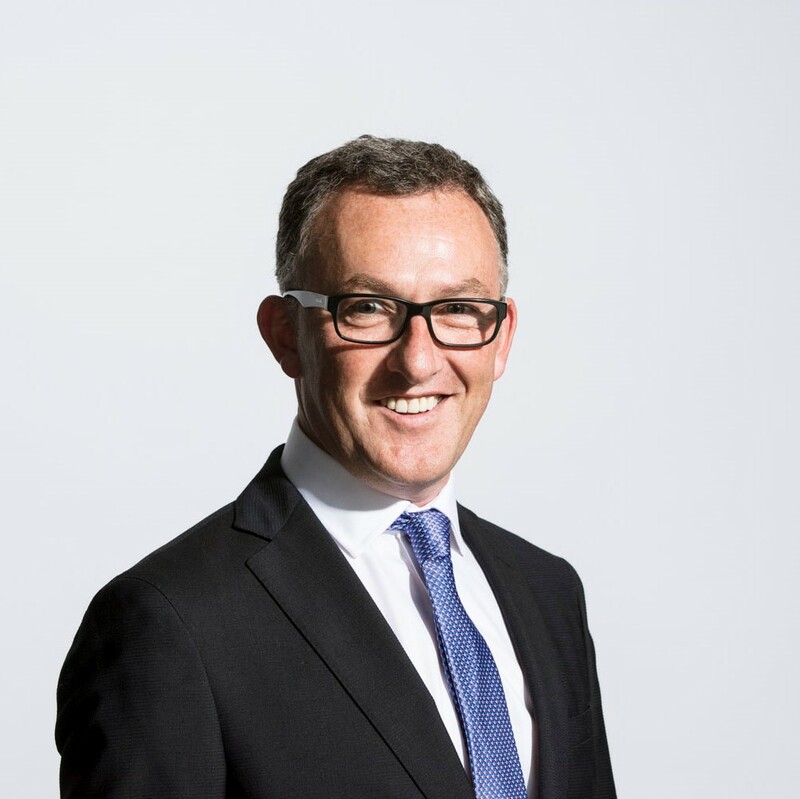 As a young professional, he sits on the Sanlam Evolve team, an initiative constructed by Sanlam UK’s Group CEO and operating as an extension of the leadership team. It is a handpicked group of seven which supports management on various internal projects around the business. 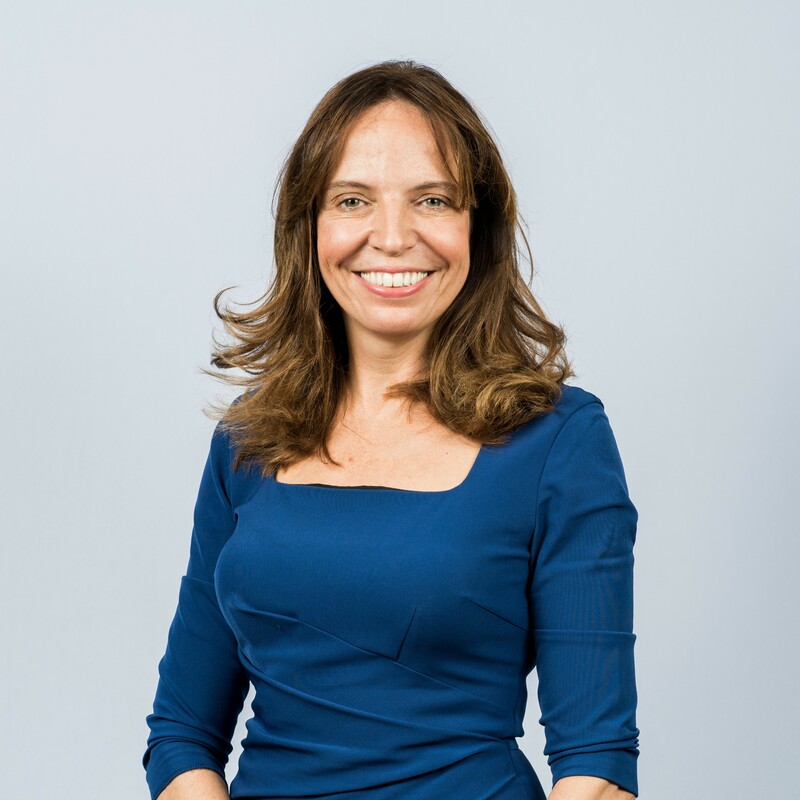 Will also has responsibility for developing the suite of ancillary services we offer our clients, such as next generation financial education and trustee training. 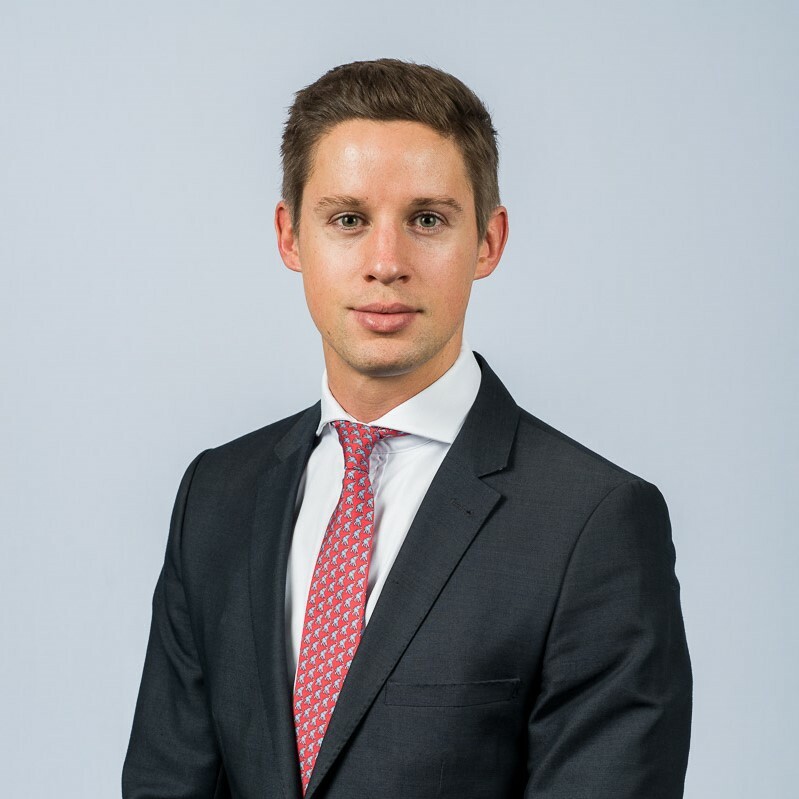 Will holds the Investment Management Certificate and in 2017 won the CityWealth Tomorrow Club award for under-30s.